Category: NDS, PC, PS2, Wii. Tags: Cute, Educational, Horse breeding, Kids, Pony, Puzzle, Sim, Take care of horses, Trivia. 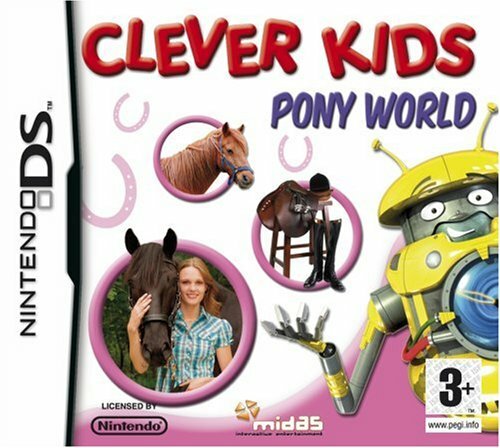 Clever Kids: Pony World enables you to experience what stable life is really like. 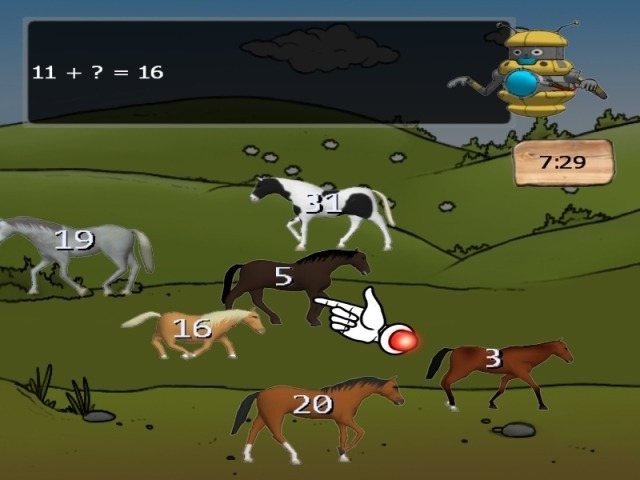 Sprocket the Robot is your guide through this game and shows you how to care for your beautiful and energetic horses so that things are easy to understand. What makes this game particularly fun is that the stables are interactive and you can use the screen to touch the animals and play the game. You will be able to play hide and seek with the horses. There are also many types of sliding and jigsaw puzzles that you can play. 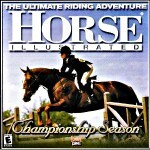 You will be amazed at how many facts you can learn about ponies and horses while playing the game. You will find yourself involved in many hours of laughter and enjoyment as you play with your pony and other animals in the stable. I liked the challenge of the shape game where I had to get the shape in the right place to build a pony and unlock game features. Also, it was really neat to visit the Pony World Stables where all the ponies live and learn some amazing pony facts. The target range with mathematical questions was also exciting. Spot the difference was a bit hard at first but also a great game. Grooming my muddy horse was a neat experience as was taking the pony quiz. I remembered my facts pretty well! Overall, this is a cute horse game, easy to learn and operate, with tons to do and lots of challenges. 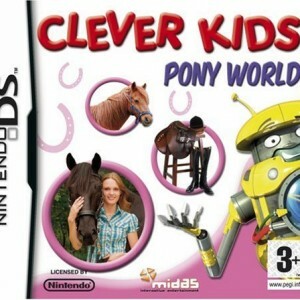 For those who like to play games, Clever Kids: Pony World is an excellent choice.